This year I decided that I love kale, which is a complete turn-around from my previously held beliefs. Yes, I know it’s a great cold weather crop that’s easy to grow. And I also know it’s good for you. But that doesn’t mean I liked it. I started eating it raw in green smoothies. If I’m honest, I have to admit I didn’t start out loving it. But I did it because it was good for me. Where the real discovery happened was when I tasted cooked kale. Yum! I’ve been unfairly giving kale a bad wrap all these years. 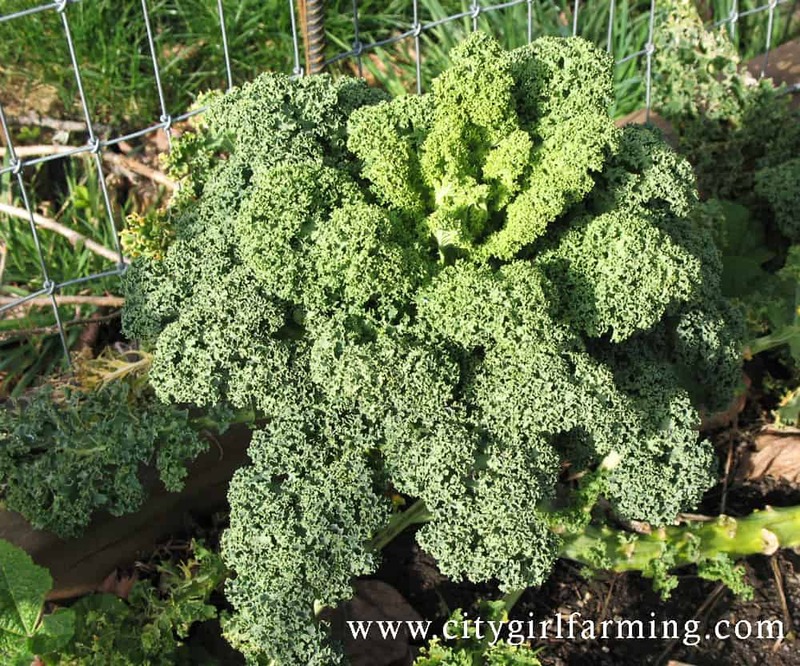 When a friend shared a delicious recipe using bulgur, kale and yogurt and I was hooked. Now I make that regularly and eat kale in a variety of ways. This was my kale-gateway-meal. It tastes like a healthy version of lasagna, hearty and comfort-food-feeling without the guilt and heavy rock-in-the-gut feeling associated with eating a big slab of lasagna. To make the sauce, heat oil in heavy skillet cook onion until tender. Add garlic, stirring for one minute. Add tomatoes and spices. Turn heat to med-high and cook until tomatoes are bubbling. Turn to med-low and partly cover to cook, stirring often, until tomatoes have cooked down and sauce is thick, 25-30 minutes. Blanch kale in salted boiling water for 4 minutes. Rinse with cold water and squeeze dry. Chop finely. Heat olive oil over med heat in heavy skillet. Add garlic. After about 30 seconds, stir in kale. Toss together, season with salt and pepper. Stir in bulgur and dill. Remove from heat. Preheat oven to 350 degrees. Oil 3 quart casserole dish. Spoon small amount of tomato sauce in bottom of dish. Spoon in bulgur and kale, spreading evenly. Sprinkle 2 tablespoons parmesan on top and cover with remaining tomato sauce, spreading evenly. Beat together eggs, yogurt and 2 tablespoons cheese. Season with salt, pepper and paprika. Spoon over tomato sauce and spread in even layer. * Sprinkle remaining cheese on top. Bake in oven for 30-35 minutes, until golden. Allow to sit 10 minutes before serving. *I’ve done it like this, but think it tastes better if the yogurt layer is in the middle and the tomato and cheese on top. It stays more moist this way. I’ve also discovered kale tastes great sautéed, in stir fry, in blended vegetable or bean soups. It’s much more versatile than I realized. Another recipe landed in my inbox this week that I’m also going to try, but haven’t yet. It’s for chickpea and crispy kale soup. I can hardly wait. By the way, if you haven’t made friends with kale yet, let me give you some reasons why I decided to try: one cup of kale only contains 33 calories, but it pumped full of vitamins—like 206% of the daily recommended vitamin A intake, 134% of the recommended calcium intake and even 6% of the daily iron and 9% of the daily protein needs. I like good nutrition, but I want it to TASTE good too! I’m glad to have discovered the joys of cooked kale in the process.